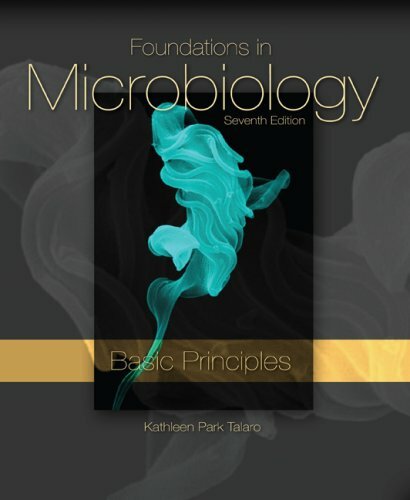 Written with the non-major/allied health student in mind,Foundations in Microbiology, Basic Principlesoffers an accessible writing style through the use of tools such as case files and analogies to thoroughly explain difficult microbiology concepts. Active learning is promoted via innovative features such as concept mapping and Visual Understanding questions (using art to make content connections between chapters). 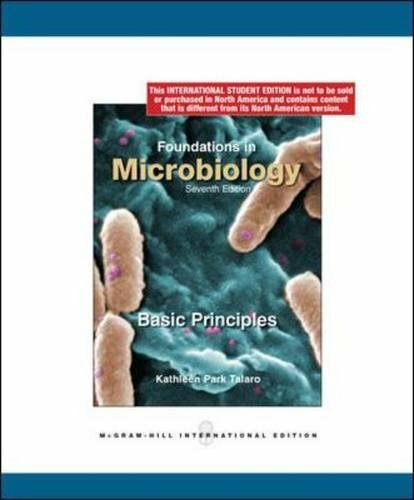 A taxonomic approach is used for the study of pathogens..